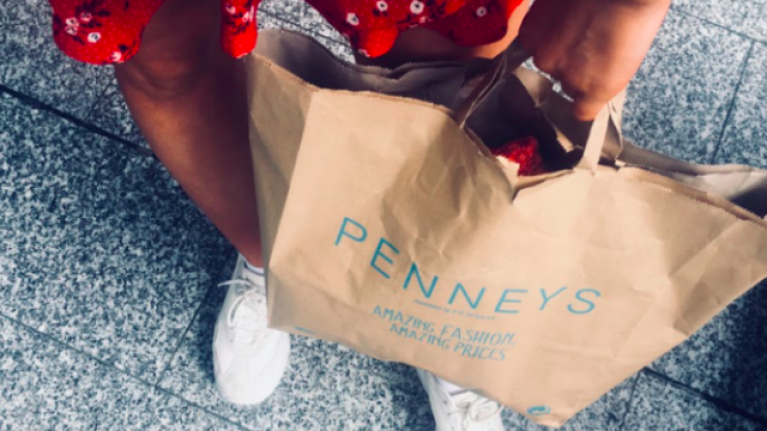 In our humble opinion, Penneys can do no wrong. Broke? No worries, you can still buy yourself a few bits - so many bargains. Plus, they just keep knocking the style stakes out of the park, with amazing pieces being released every single week. We're a bit addicted, but sure look. And, while scrolling through their glorious Instagram on this windy Sunday afternoon, we stumbled upon something truly delicious. Say hello to the most unreal dress ever, that comes in two colours which we need right now. The dresses are figure-hugging one shoulder numbers, and they're perfect for a night out with the gals. "Simple dresses that can be switched-up for anything! We've paired these beauties with a straw bag and sliders for simple sunshine look. Dresses €17 each." 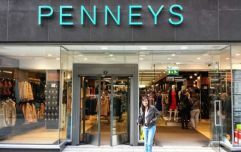 And while Penneys decided to style the dresses with sliders, we reckon they can be seriously dressed up for a night on the town. Imagine one of these babies, with your favourite killer heels and a lick of red lippy? Perfection. The dresses are available now in Irish Penneys stores, but if you're abroad - fear not. These lovely dresses are also available in France, Portugal, Spain and Italy - lovely. And for €17 each - you just can't go wrong lads.